Destin's 4th Superhero Bayou, Bay & Back run coming Jan. 25th! 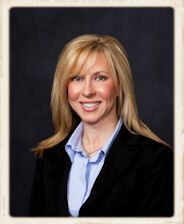 | Pleat & Perry, P.A. 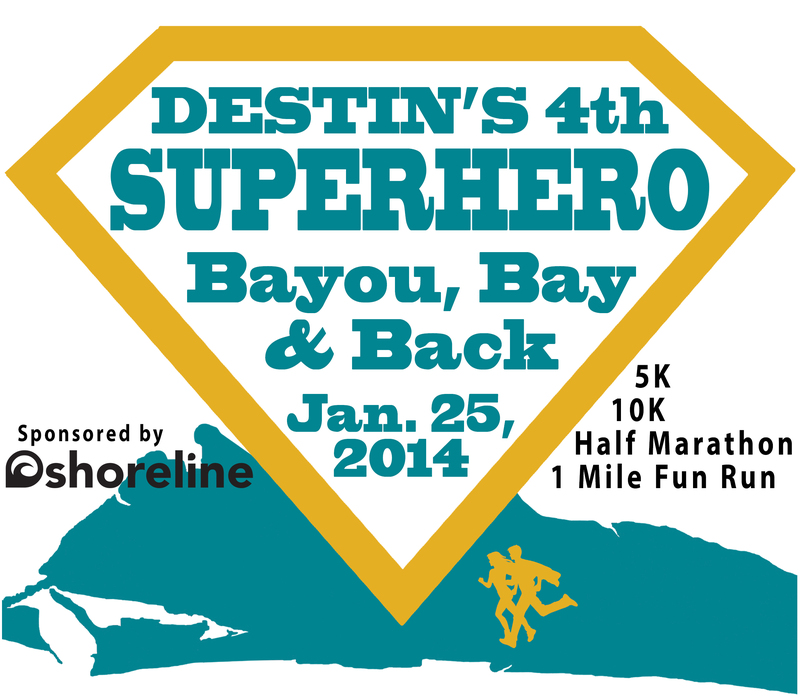 Home » Destin's 4th Superhero Bayou, Bay & Back run coming Jan. 25th! Destin's 4th Superhero Bayou, Bay & Back run coming Jan. 25th!